The free Wednesday summer concerts continue at Barrister Winery at 1213 W Railroad Avenue, with a performance tonight, August 19 by Maxey Ray Mills. Concert runs from 6-9pm. Courtyard patio opens at 5pm, and wine is available for purchase. For reservations, call 509-465-3591. The Art Spirit Gallery at 415 Sherman in downtown Coeur d'Alene just opened a show by painter Del Gish. It runs through September 5. The gallery is open every day from 11am to 6pm. 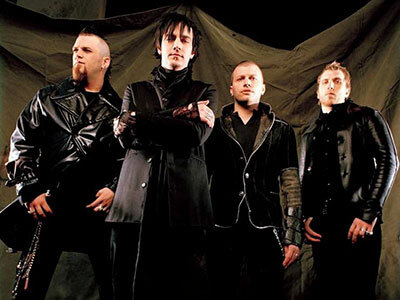 Canadian rock band Three Days Grace is coming to the stage of the Knitting Factory this Friday, August 21 at 8 pm. Go to sp.knittingfactory.com for details and tickets. Let's go on a surfin' safari at the Catch a Wave Beach Boys tribute band Show at Coeur d'Alene Casino this Saturday night, August 22 at 7 pm. Ticketswest has your seats at www.ticketswest.com or 800-325-SEAT. This month's shows at the Rockin' B Ranch are Friday & Saturday, August 28 & 29. 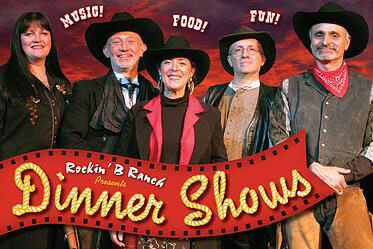 Celebrating their 21st season, the Riders of the Rockin' B supper shows are not to be missed! Each show features a hilarious outdoor melodrama, BBQ supper, and cowboy trail music. The remaining performances of the season are September 25 & 26 and October 9 & 10. Western swing band Asleep At The Wheel plays the Bing Thursday, August 27 at 7:30. Over their history, Asleep at The Wheel has garnered nine GRAMMY Awards and released more than 25 studio and live albums, and there is no sign of slowing down any time soon. Just last year they earned a Grammy nomination in the newly minted Best Americana Album category for their critically acclaimed 'Willie & The Wheel,' on Bismeaux Records. Most recently, another collaborative project paired the band with the legendary lead from Bob Wills & The Texas Playboys, Leon Rausch. 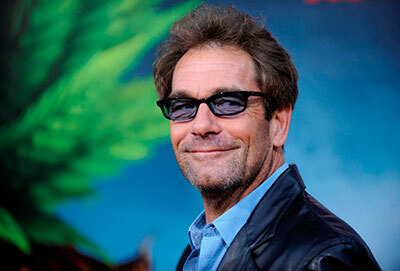 The Pepsi Outdoor Summer concert series continues at Northern Quest Casino Sunday, August 30 with Huey Lewis & the News and special guest Eddie Money performing their hits from the 80's and 90's. Tickets are available at northernquest.com. Tickets are on sale this Friday, August 21 at 10 am for Neil Young & Promise of The Real, performing October 2 at the Star Theatre at Spokane Veterans Memorial Arena. 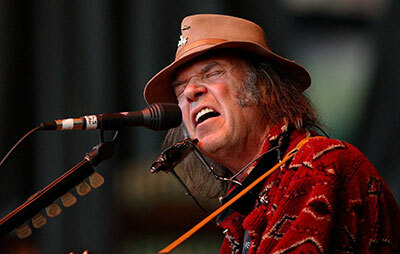 The legendary Neil Young will make a stop in the Lilac City during the Spokane Arena's 20th Anniversary Season. The Grammy award winner and Rock & Roll Hall of Fame inductee announced that he will take the stage at the Star Theatre at Spokane Arena on Friday, October 2 on his Rebel Content Tour with Promise of the Real. Reserved Seat Tickets are $125.00, $75.00 and $59.50 and go on sale this Friday at 10am at the Spokane Arena Box Office, all TicketsWest Outlets, at www.ticketswest.com or 800-325-SEAT. Tickets are on sale now for Peter Rivera performing at Chateau Rive in the Flour Mill on October 23. Any connoisseur of 70's rock music will certainly remember Peter's band Rare Earth. Their funky good-time music is still played on classic rock stations across the country and their place in pop music history is firmly cemented. 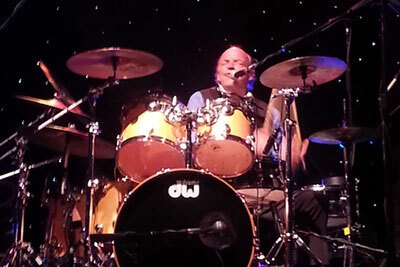 Peter Rivera is the original drummer and lead vocalist behind all of the hits. With Peter on drums and lead vocals, Rare Earth sold over twenty-five million records. Peter recorded over seventeen albums, featuring several top ten hits. Enjoy the music of this rock legend at Chateau Rive, Friday, October 23. Contact Ticketswest at www.ticketswest.com or 800-325-SEAT. You won't believe your eyes. Artist Michael Lee's unique sculptures look so real, you'll think you are in an antique shop rather than an art gallery. A former LA County fireman, Lee took a beginning ceramics class in which students could sculpt anything they wanted to. 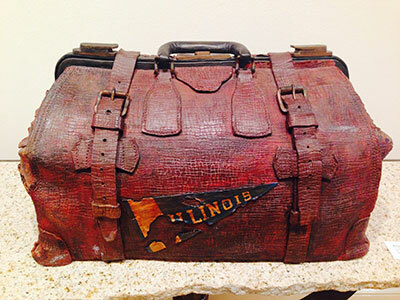 Lee chose a WWII vintage US Army canteen with a canvas cover, which was his first attempt at hyper-realistic sculpture, called 'Trompe l'oeil sculpture' which means 'to fool the eye.' 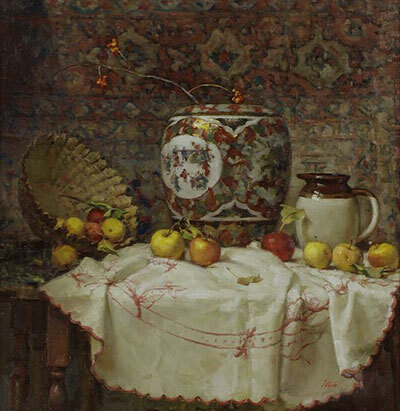 He entered the canteen in the Orange County juried art show where it won first place. Michael Lee's sculptures can be seen at The Art Spirit Gallery at 415 Sherman in downtown Coeur d'Alene. It's a weekend of great arts, crafts & music at Arbor Crest Wine Cellars. Their Annual Art & Glass Fest is this Saturday & Sunday, August 22 & 23, from 11 am to 6 pm each day. Handcrafted work from over 50 artisans will fill the shaded grounds of the Cliff House Estate this weekend. Admission is free. Enjoy live music from North Point Latin Jazz on Saturday from 1 to 5, and on Sunday as part of Arbor Crest's 'Concerts on the Cliff' series, Rhythm Dawgs will perform starting at 5:30 to sunset. Admission for the Sunday concert is $8. Tomorrow, August 20, Bridges Home will perform American Celtic Folk music from 5:30-7:30, free admission. 'Help!,' The Beatles second feature film was released 50 years ago! Don't miss a special showing of this classic film with the Fab Four this Thursday, August 20, 6:30pm at The Bing Crosby Theater. This film is presented by Spokane Public Radio and Friends of the Bing. Join KHQ this Saturday, August 22 to give back to our local teachers in K-6 grade. Drive by the KHQ station at 1201 W Sprague and First Avenue from 7-10am and drop off gently used and new children's books. KHQ lobby, 1201 W Sprague Ave.
Hastings Book Store, 2512 E. 29th Ave.
On Saturday, August 29, K-6 grade teachers can stop by KHQ and pick up five to ten books (depending on the amount donated) of their choice for their classrooms. You'll need Teacher ID. For questions about the book drive, call Beverley Novin, Director of Community Development at KHQ, 509-448-3245.